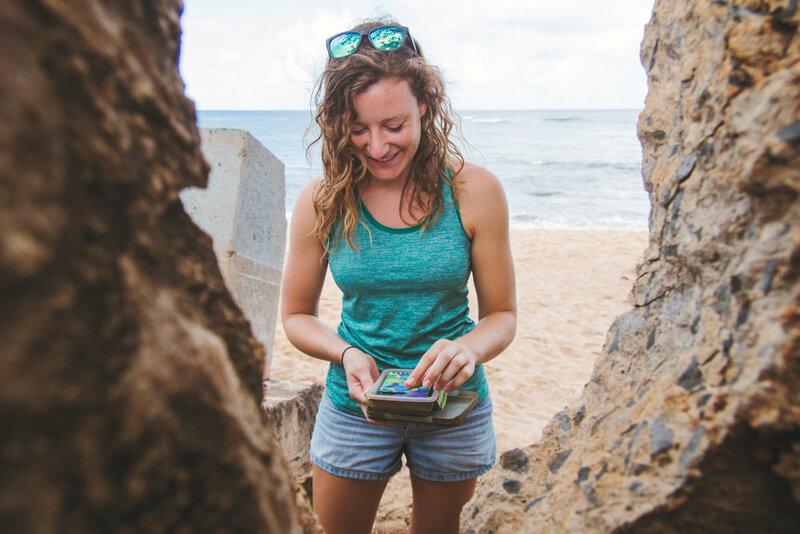 Geocaching is a cross-curricular activity that educators, leaders, and facilitators are incorporating into their programs. This page provides resources for those interested in teaching geocaching in a classroom, camp, or event. Watch educational videos on the Geocaching YouTube channel including Finding a Geocache, Geocaching Etiquette, and Hiding a Geocache. Learn the ins and outs of geocaching & education from other pros in the Geocaching and Education Forums. Use this introductory presentation to teach new groups about geocaching. Print posters and display at your booth or 101 event. Available in several languages. Print brochures and distribute at your booth or 101 event. Available in several languages. 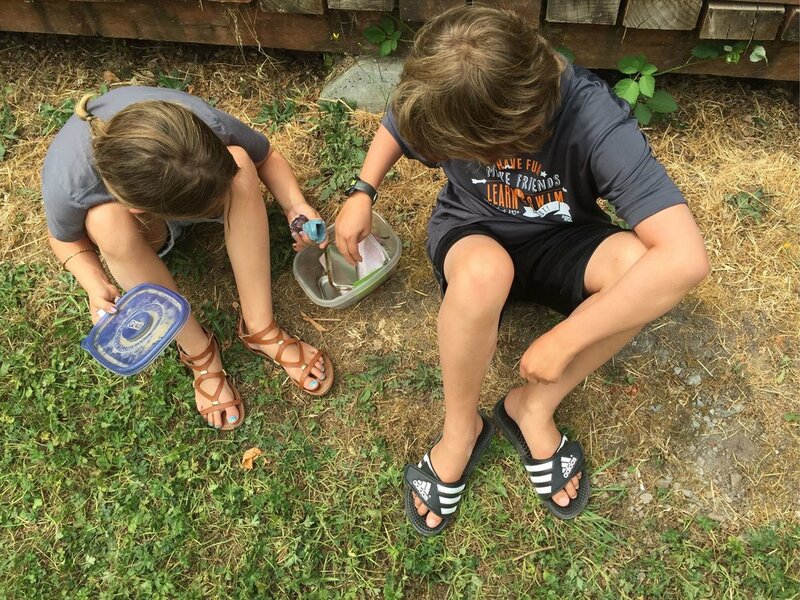 Learn tips from teachers using geocaching in the classroom and geocaching parents on the blog. Visit the Geocaching Help Center to answer all game related questions. Still have questions? Feel free to reach out to us by filling out this form.